Steak Diane is the perfect way to surprise your loved ones on any special occasion! Steak Diane is for Valentine’s Day at Home! Mmmm… yumminess!!! Let’s just say that this dish does not disappoint. Is your husband a steak lover?? Then he is bound to love this tender, delicious, All American dish! Steak Diane is one of the few “All American Made” famous dishes that we have! How did Steak Diane get it’s name? It is said that Steak Diane is named after the Roman Goddess Diana– Goddess of the Hunt. Steak Diane was originally a way of serving venison and was very popular in the 1950’s and early 1960’s, especially in New York city in upscale restaurants! Let’s Give it up for Fit Friday!!! Your core is your powerhouse for all movement, all activities. You need it for so much more than just looking awesome in jeans or a bikini. You can’t get the strong core you need from doing a few sit ups a few times a week, a strong core is built through engaging it and sincerely working it. 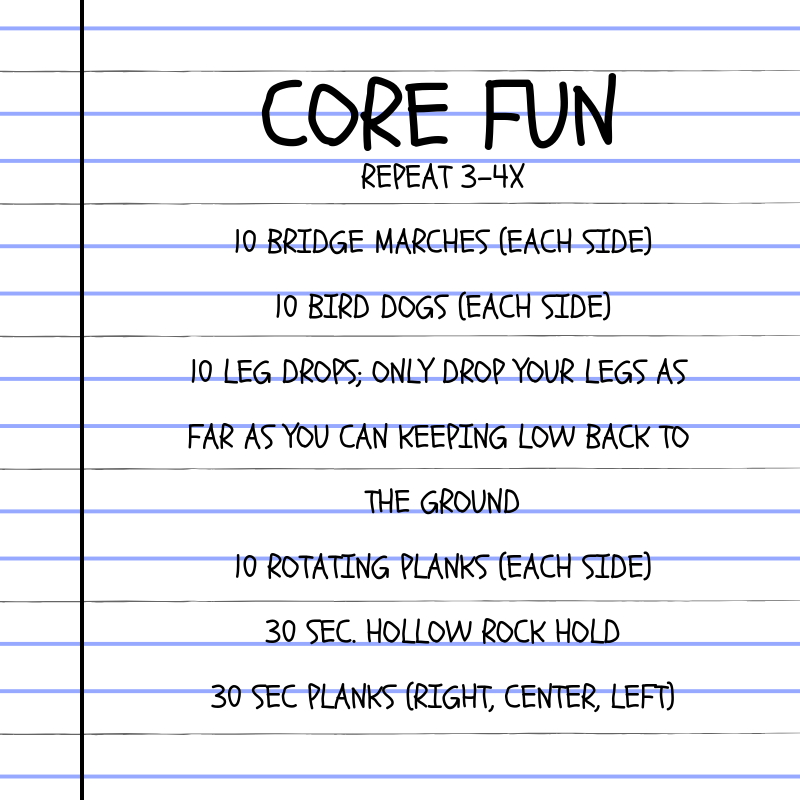 Today we have a core workout for you to include next time you hit the gym or have some time at home. I like to throw in a short solid core routine after a solid run or spin class. Working your core doesn’t end on the mat, you want to engage your core when you are running, picking up your kids, or even just walking around. In a large saute pan, melt butter, add filets and brown on both sides. Add shallots and mushrooms- saute 2 minutes. Add brandy to flambe and cook to dry. Add beef broth and cream; season with salt and pepper. Arrange on serving plates, drizzle with sauce, and garnish with parsley. Serve with choice of baked potato, pasta, rice pilaf, and fresh vegetables.